Ever heard you should tailor your eyebrows or hair cut according to your face shape? Well, you're correct! 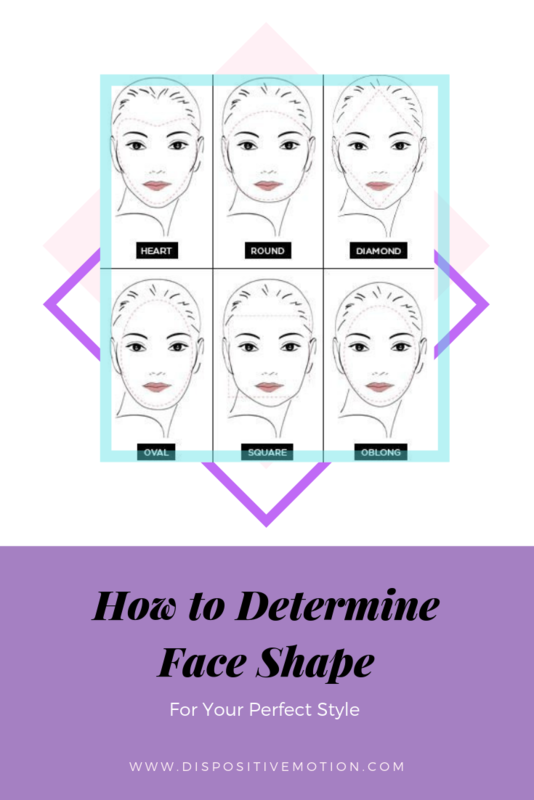 But, how on earth do you know what your face shape is and why is it important? 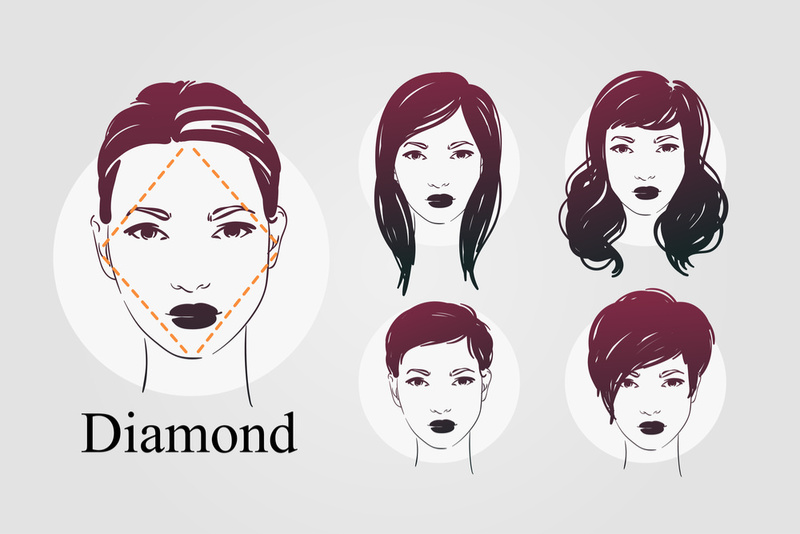 Knowing the shape of your face will help you pick the most flattering makeup and hairstyles for your face shape. Knowing this key bit of information will help you wield your makeup brushes, wear your sunnies, and style your locks so much more confidence. But how does it work? Well, you can look at your face and then compare it to the diagram below. Or you can take some quick measurements and figure it out the mathematical way. I opted for the measuring since I tend to think I am oval, but could also be round. Now divide that number by 3 (B). - If B is greater than C, then you either have a long or a square face. - If B is less than C, then you either have a round face or a diamond face. 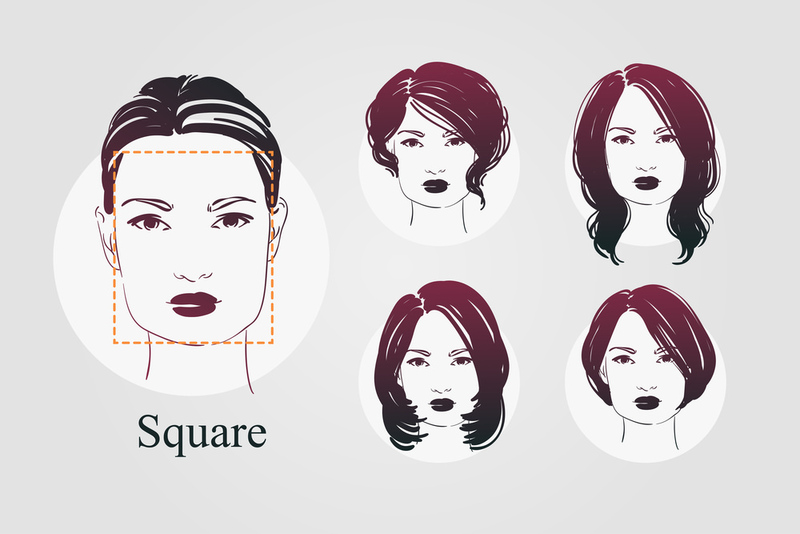 Now that you know your face shape, choosing a hair cut will is so much simpler! You want to play down your stronger jawline if this is the case. In the same time, try to avoid one-length bob hairstyles and wide, blunt bangs. 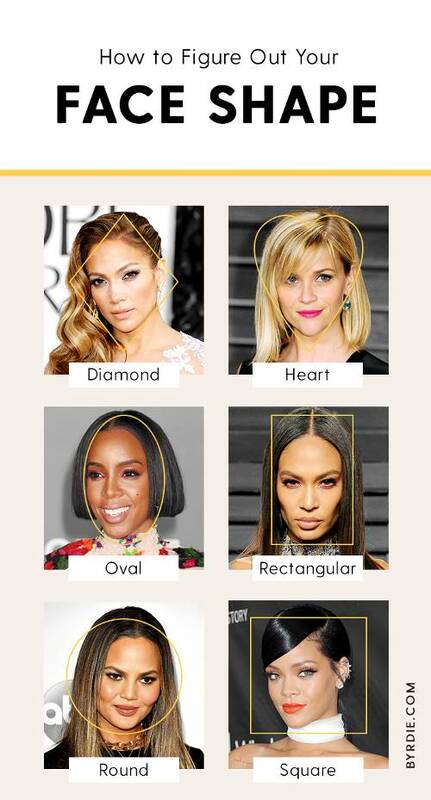 These styles will further highlight your angular features. 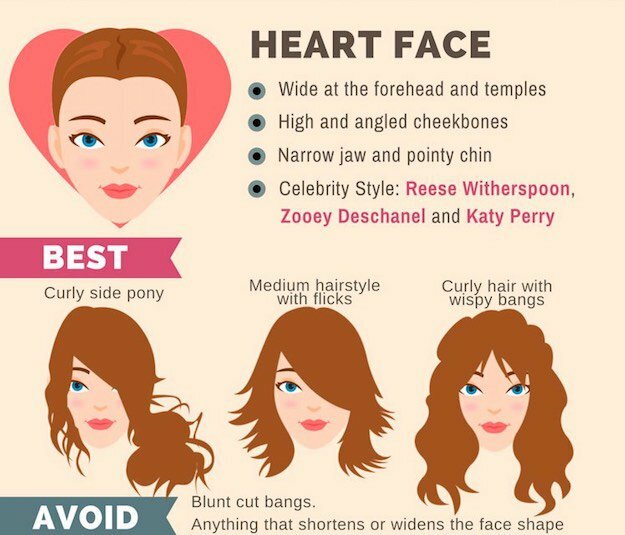 If you have a round face shape, the goal with your hairstyle is to make your face appear longer and leaner than it is. And at the same time, less round. Styles you want to avoid are the one-length and blunt cuts, such as the classic bob for those with short hair. If your hair is longer, curly and short hair is not your best choice. Consider growing your curls up to shoulder length. It is best to avoid short hairstyles, as they do not look good on you. This especially applies to pixies and edgy short styles. 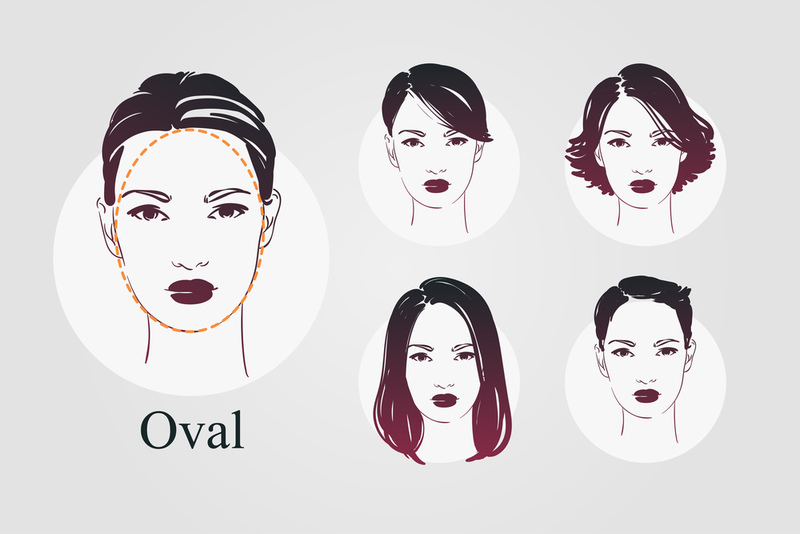 The good news for people with oval face shape is that they can pull almost any look. Be it short or long, wavy or straight, they all look good on you. What you need to consider is highlighting your best feature. The only thing you need to avoid is short layers that add height on top of your head. You need to make sure the hairstyle does not drag down the face and make it even longer. What you want is to add width. Did this hairstyle guide help you? Share your thoughts in the Comments below!